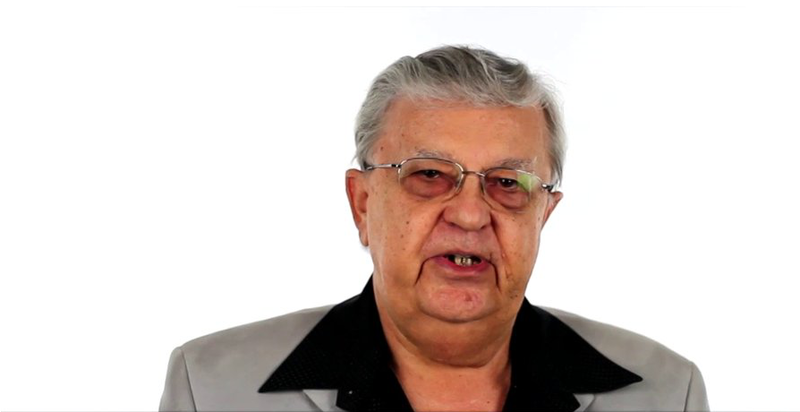 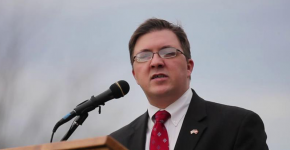 Honor The Oath Rally – Michael Speciale from Citizens Constitutional Caucus on Vimeo.. 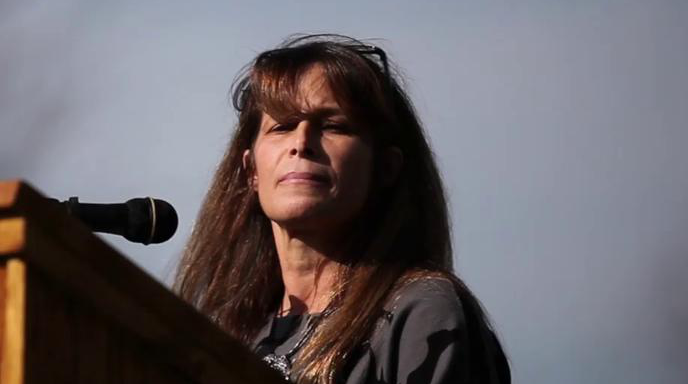 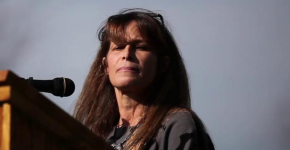 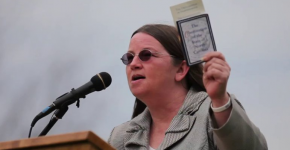 Honor The Oath Rally – Sonya Holmes from Citizens Constitutional Caucus on Vimeo.. 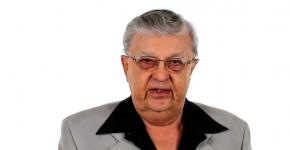 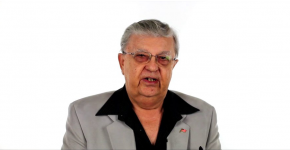 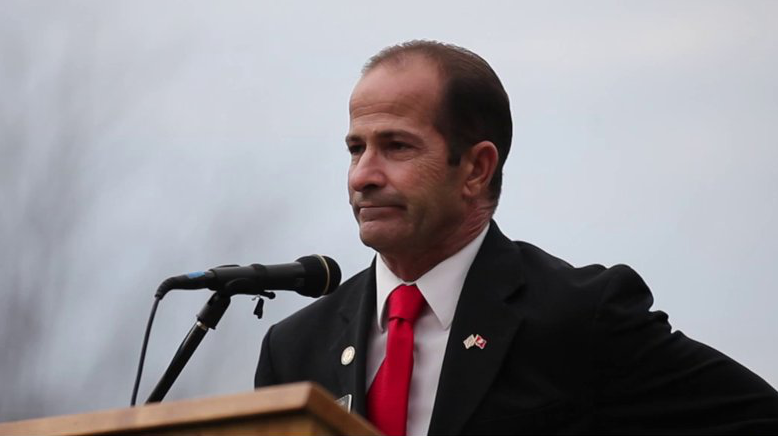 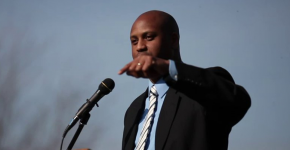 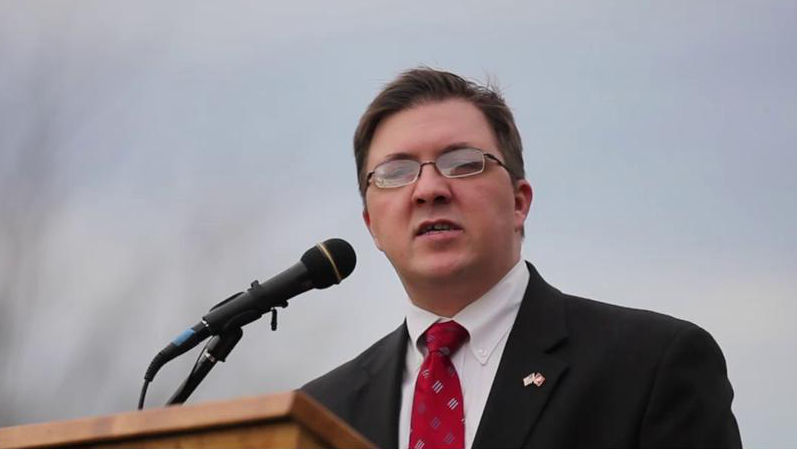 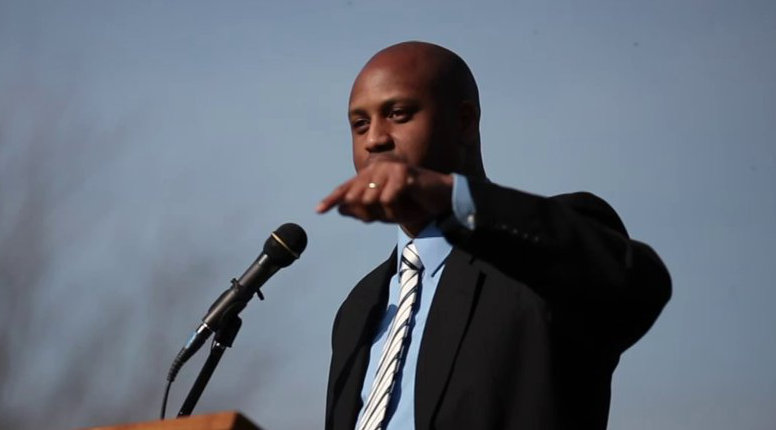 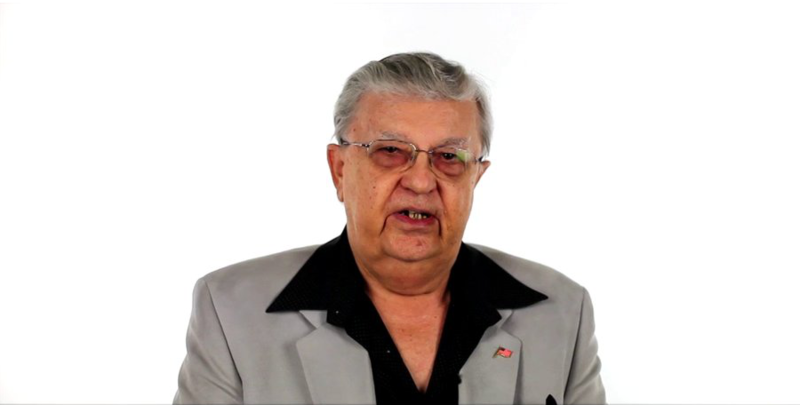 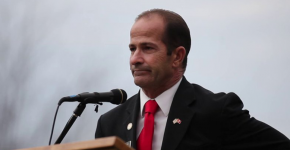 Honor The Oath Rally – Glen Bradley from Citizens Constitutional Caucus on Vimeo.. 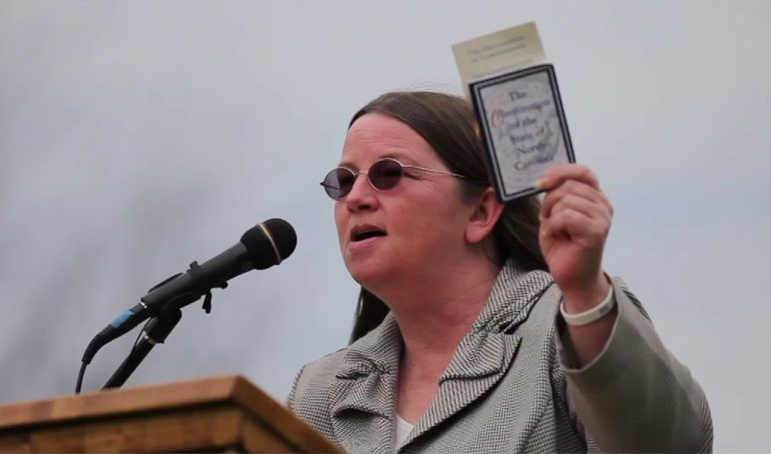 Honor The Oath Rally – Diane Rufino from Citizens Constitutional Caucus on Vimeo..
Introduction to the Citizens Constitutional Caucus from Citizens Constitutional Caucus on Vimeo..
Citizens Constitutional Caucus – Organizational Structure from Citizen’s Constitutional Caucus on Vimeo.. 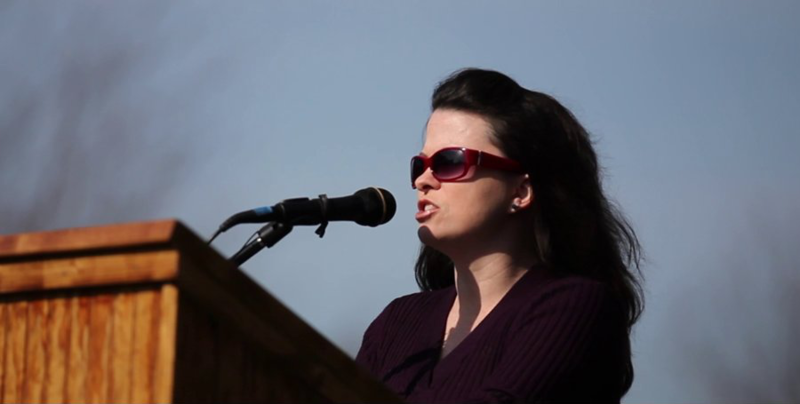 Honor The Oath Rally – Kevin Daniels from Citizen's Constitutional Caucus on Vimeo..
Citizens Constitutional Caucus – FAQ from Citizen’s Constitutional Caucus on Vimeo..
CCC Oath Rally – Rachel Mills from Citizens Constitutional Caucus on Vimeo..